Whenever a programmer gets stuck while coding, the first thing that comes in his mind is to go to the GitHub repository to recover from the stuck issue. In fact, GitHub can be called the social network site for the programmers. Similarly, Gideon Mendels, co-founder of Comet.ML was working on machine learning projects. And to overcome a technical issue, he and his business partner, Nimrod Lahav wanted to build a good system that manages machine learning projects. Comet.ML is a management system that facilitates the data scientists to track their datasets, changes in codes, experimentation history, and production models creating efficiency as well as compare and collaborate on machine learning algorithms. This tool supports a number of machine learning libraries such as Keras, TensorFlow, ScikitLearn, PyTorch, R and many more. The tool is open for everyone and it can be integrated easily. Presently, there are 11 repositories available in GitHub for Comet that includes example demonstrating how to use Comet with Amazon Sagemaker, FastAI deep learning library with lessons, etc. Tracking of hyperparameters, metrics, code, and output: The machine learning models can be easily optimized by modifying the hyperparameter, metrics, etc. It is easy to share access the results or outcomes with the rest of the team members. 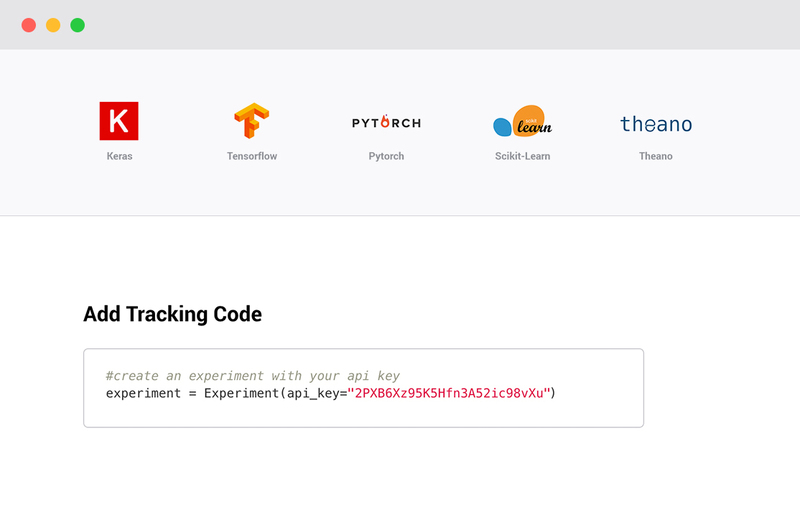 Auto-logging of Keras, TensorFlow, PyTorch and more: The data scientists can easily integrate this tool into their frameworks in a number of libraries including Java and once logged in, from next time it enables the auto-logging in the feature. Tracks environment packages and GPU usage: Comet.ML is enabled to track the packages as well as the GPU usages. This tool allows you to view multiple experiments and manage everything from a single location. Creating graphs automatically for Machine Learning analysis: After a model is trained, Comet.ML automatically creates graphs for the model for the analysis of machine learning algorithms. Seamlessly runs on any machines: This tool not only runs on laptops but on any machines including AWS, Azure or company-owned machines. Reproduction of experiments is easy: The single line of code that helps to track experiments automagically saves everything and makes your model reproducible. Install comet on your machine via pip start running experiments. To get started with Comet.ML, you have to simply add the Comet.ML initialisation tracking code to the app and run the machine learning experiments. Once the tool is installed, all the hyperparameters that are defined during the runtime will be pulled by the experiment code. If there are anything changes in the training or testing dataset, you can know by using the report_dataset_hash() method to compute a hash of your dataset. This tool is a lightweight approach because the product works seamlessly without bothering about the frameworks and libraries used. 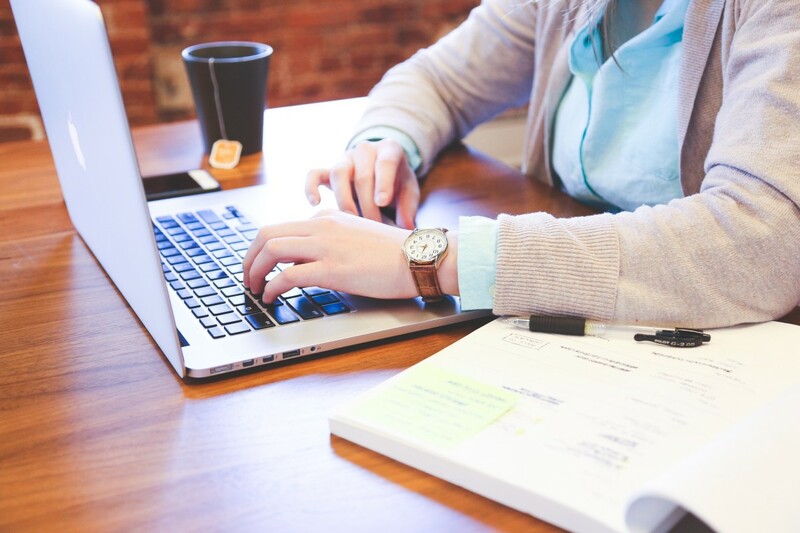 The data science team can quickly start tracking their machine learning experiments and optimizing their models without compromising the flexibility of their preferred workflows. Comet snapshots your model code, parameters, etc. after every time you run your experiment for visualising and organising the work. The services are different from a free version to a paid version depending upon the needs of the machine learning practitioners. The free version provides with one private project and unlimited public projects. For entering into Comet.ML click here.